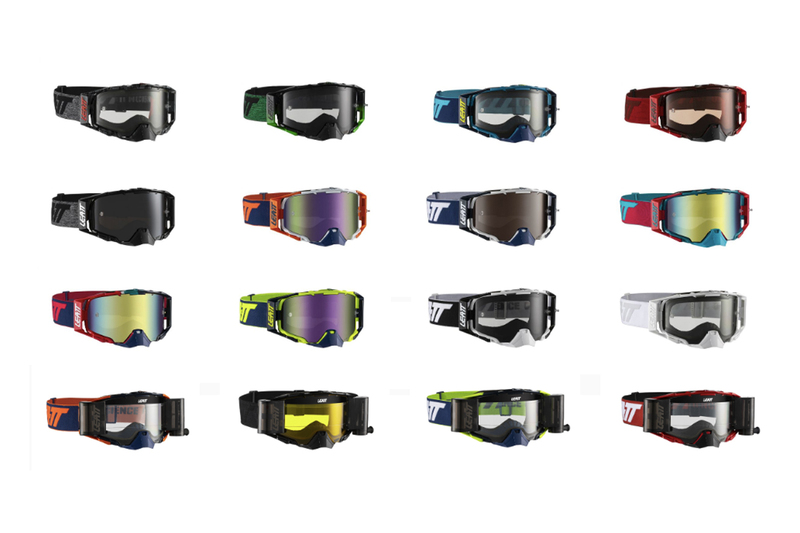 All-new premium dirt bike goggle introduced by Leatt. 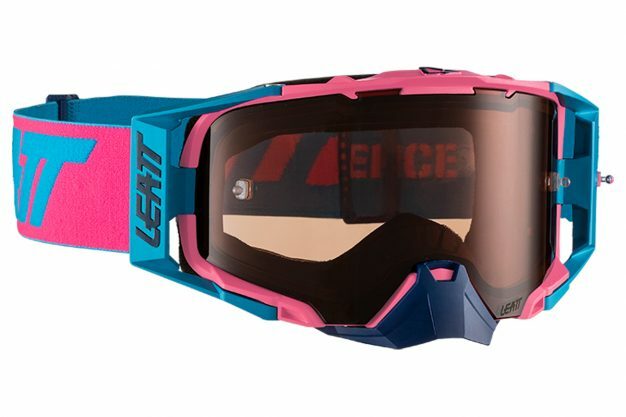 Cassons, the Australian distributor of Leatt, has announced the release of the brand’s debut GPX Moto 6.5 goggle, which is now available in three variants. An exciting new addition to Leatt’s growing range of products, the GPX Moto 6.5 goggle has been developed with WideVision anti-glare, anti-fog tech and 2.7mm military spec lenses. The range consists of three types of goggles, namely the 6.5 Iriz, the 6.5 and the 6.5 Roll-Off options. 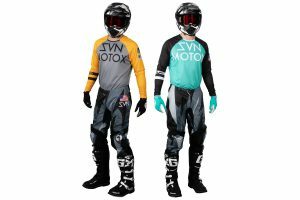 Designed to work in all conditions, the GPX Moto 6.5 goggle fits well and offers superior protection, boasting lenses that are bulletproof tested and certified to ANSI Z87.1-2015, CE EN 1938 :2010 and Military ballistic standard (MIL-DTL-43511D), making them super durable. – Bulletproof and impact tested to ANSI Z87.1-2015. – Military ballistic impact standard (MIL-DTL-43511D). – Certified CE EN 1938 :2010. – Out-riggers with a 50mm anti-slip coated strap. – Permanent anti-fog function built into the inner lens polymer. – Easy clip-in/out lens change. – Dual-density frame for fit, seal and comfort. – Tapered custom shape to fit even those difficult helmets. – Triple-layer, dual-density foam with anti-sweat fleece backing. – Roll-Off ready for the WideVision 48mm system. – Tear-off ready with posts (tear-off pack included). 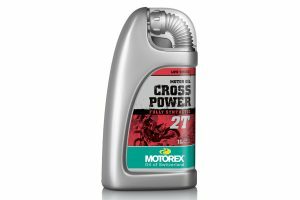 The GPX Moto 6.5 is priced at RRP $139.95, while the 6.5 Iriz and 6.5 Roll-Off are priced at RRP $149.95 and RRP $169.95 respectively. For more information, visit www.cassons.com.au.